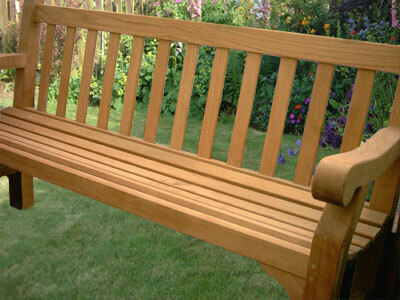 These attractive hand-made hardwood benches also make ideal memorial seats. In addition to the bench itself, we are also able to provide engraved brass memorial plaques. At Pitmedden Furniture Workshop we have a variety of garden furniture but the stock is constantly changing and it is not possible to show all available items. 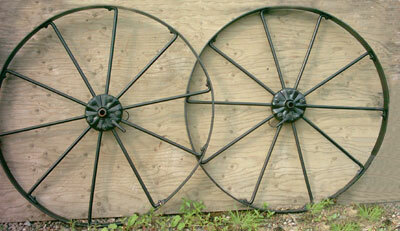 The photographs are examples of garden furniture which we have in stock or which we have recently sold.